Help prevent overdrying with the AccuDry™ sensor technology in this top load dryer. A hamper door ma..
Help prevent overdrying with AccuDry™ sensor technology in this top load dryer. A hamper door makes .. Fit your family's lifestyle and living space with the 4.3 cu. ft. compact dryer. This 24" dryer inst..
7.4 cu. 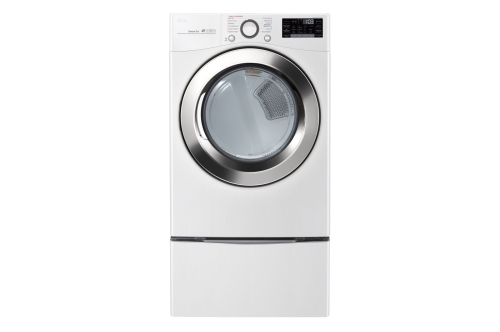 ft. Ultra Large Capacity Smart wi-fi Enabled SteamDryer™ 7.4 cu. ft. Ultra Large Capacity S..
7.3 cu. 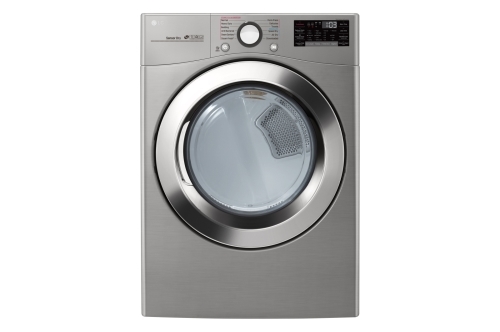 ft. Ultra Large Capacity TurboSteam™ Electric Dryer with EasyLoad™ Door Big time saver ..
GE® 7.4 cu. ft. Capacity aluminized alloy drum Gas Dryer with HE Sensor Dry Steam Select : For the b..
7.3 cu. 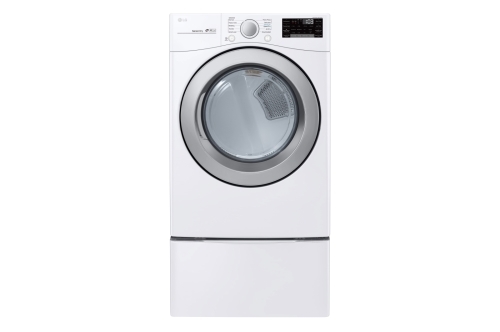 ft. Smart wi-fi Enabled Electric Dryer with Sensor Dry Technology See how LG Dryers were ..
7.4 cu. ft. Ultra Large Capacity Smart wi-fi Enabled 7.4 cu. ft. Ultra Large Capacity SmartThinQ® ..